Binance Coin (BNB).. its my only coin that has been green despite this crypto bear market. I have several other coins that are breakeven or red and still hodling but Binance (BNB) is my only coin that has endured this bear market and not drop in price significantly. Ripple. I have good experience with it. One of my friends lost a lot of money with Etherium. 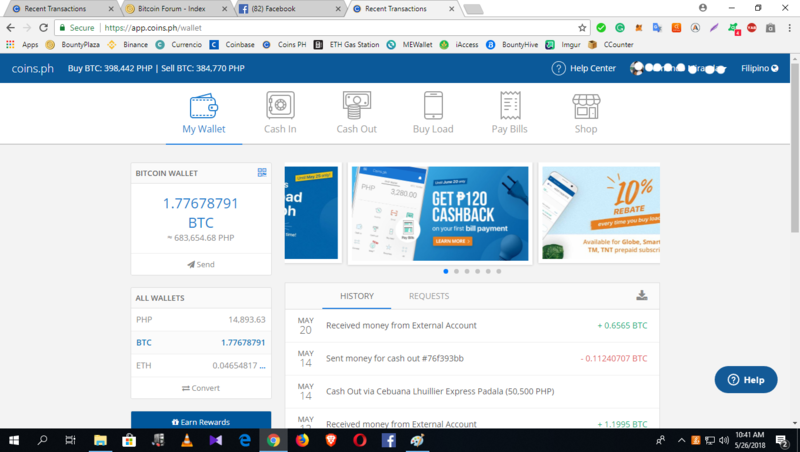 BCH haha, lakas magpump dati every month nun 2017 may pump sila lagi. max was 4k usd lol. Right now nag-iipon ako ng Bitcoin, ETH, Lite and Doge. They invest money in their technology and infrustructure. Also they have such clients as Coca Cola and not long time ago they have signed up a contract with a telecom company PortaOne (https://emercoin.com/en/news/the-disruptors-emercoin-and-portaone-introduce-blockchain-based-peer-to-peer-voip-call-exchange-among-telcos) so I think the price of their coin will go up in future. The same as Etherun and Ripple, they supported by some real products which have value for people.